A renovation is an exciting (albeit, busy!) project for any homeowner. Whether you’re completing a big extension or simply updating one or two rooms, it’s an opportunity to bring your ideas to life. Before you start calling the bank and ripping out and walls there are a few important design problems you need to keep in mind. One of those is maintaining window privacy. Many renovation plans include the introduction of larger, or completely new, windows to add style, space and light. Large picture windows, for instance, have become increasingly popular as a way of creating light-filled spaces that feel open and are lovely to live in. However, not every great design idea will work for every situation and it’s important to consider how new window designs will impact your privacy. That’s where window privacy film comes in. Here at Apply to Glass we’ve worked with many clients to use window film to achieve their renovation dreams without compromising on privacy or comfort. Privacy window film is a layer added to glass that gives a translucent or opaque look anywhere in the home where privacy is important. From a solid opaque glass window for full privacy, to a decorative design for visibility and maximum light, privacy window film is a popular way to stylishly conceal areas where needed. From front doors, to balconies and bathrooms, window privacy film can help you address any privacy issues that come up during your renovation. Contemporary bathroom renovations are an incredible way to improve your living environment while also adding real value to your home. And, if you have the space, you may plan to incorporate a large picture window into your new bathroom. If you’re considering this feature, frosted film is a great solution to help give privacy, without compromising on the aesthetics of your new design. If you’re planning to grow beautiful plants outside for window privacy, then bathroom privacy window film can be used while the plants grow and then easily removed once they’re finished. Many renovations will aim to brighten dark nooks of a house. Sky lights are a really popular choice in hallways; as are internal glass doors. However, many people worry the latter will affect privacy – especially if used on bedroom and bathroom doors. If this is your dilemma, glass door privacy film can be used to maintain privacy while still bringing incredible light to your whole house. And if you have young children, you can even bring fun to the project, by having a different frosted film design on each of the kids’ rooms! We all love the idea of a beautiful north-facing home, with warm sunshine streaming through the front door and windows. 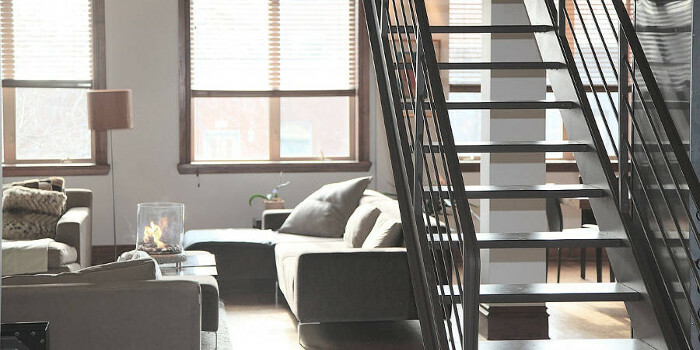 And if you’re lucky enough to have this perspective and are preparing for a renovation, chances are you will be looking to take advantage of it wherever possible. Privacy window film is a great way to maximise your vantage point by introducing big windows, without losing your privacy whenever someone walks or drives past your home. 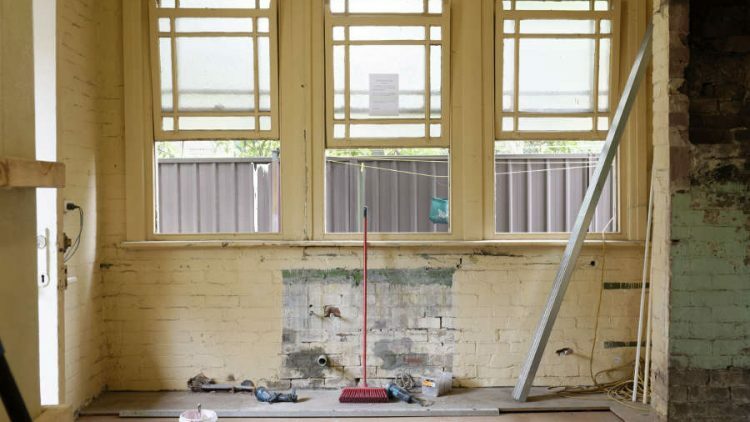 If your renovations include building a new storey, or you live in the inner city, it’s very likely that you will face overlooking issues – where, due to your renovation, either your privacy or your neighbour’s privacy is disturbed. However, before you change your renovation plans, investigate whether privacy window film can help. Frosted glass windows, panels and balconies can all help obstruct the view towards your neighbour’s yard while still allowing you a space that feels open and light. With over twenty years’ experience, the experts at Apply to Glass know how to achieve a result that fixes a privacy problem, looks fantastic and is durable. They work alongside builders, architects, and home owners across Melbourne, on a variety of renovation projects to help solve any privacy problem. Contact Apply to Glass today and find out how privacy window film or decorative window film can help with your next renovation.